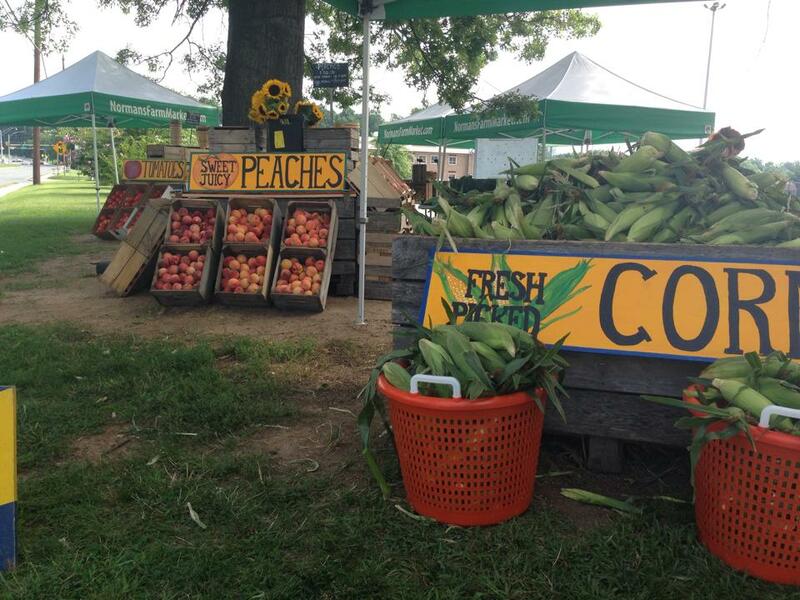 When it comes to quality and selection, our produce stands have been compared to the best area farmers markets. The difference is you can find farm fresh produce every day! 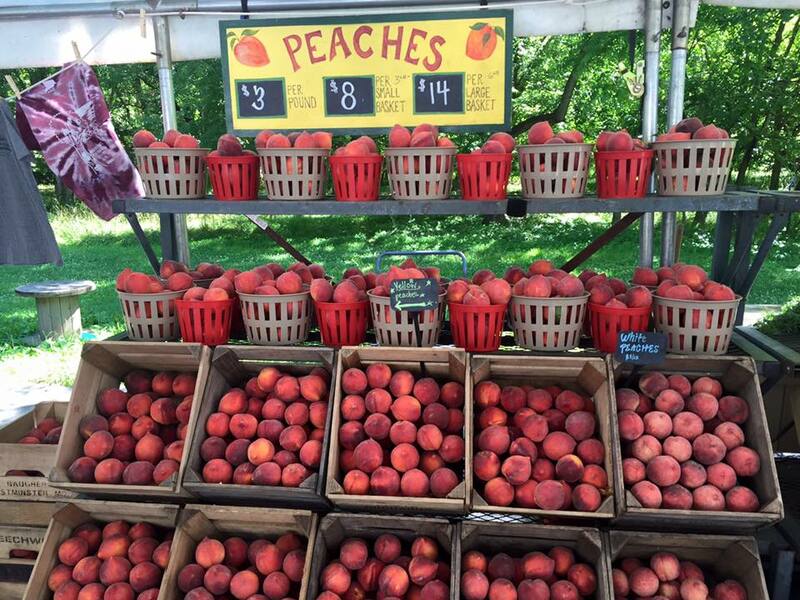 Packed to the hilt with a complete variety of the freshest local fruits and vegetables, our produce stands are a fun place to shop whether you’re planning a dinner party, impromptu cookout, or craving that sweet juicy peach. We’ve got you covered. Check in with our friendly and helpful staff to find suggestions on recipes, to take advantage of seasonal fruits and vegetables, or make recommendations on picking the perfect melon. Drop into our farm markets and experience the difference in bringing farm fresh produce to your dinner table. 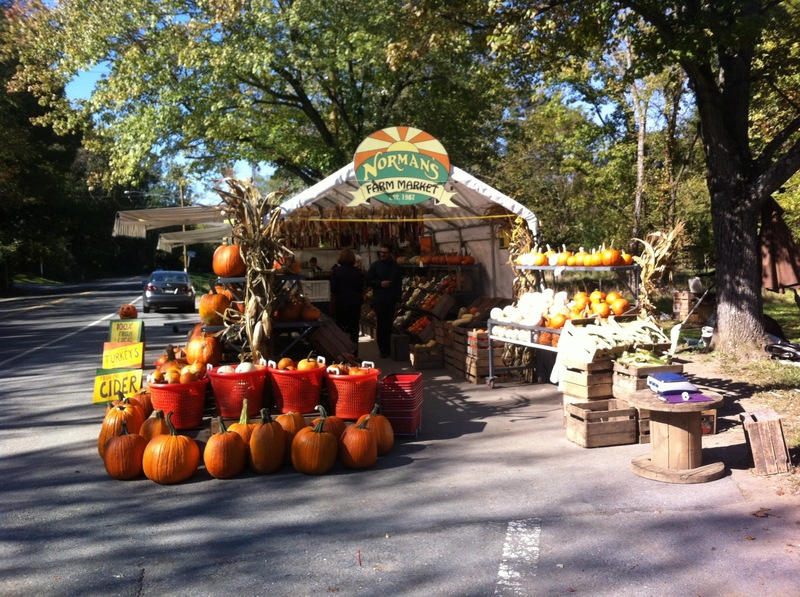 “This farm stand is a great hidden gem! They usually have a wide variety of fruits and vegetables that are always fresh and excellent quality. They seasonally have asparagus, peaches, zucchini, cucumbers, eggplant, corn, cherries, blueberries, apples, onions, herbs, lettuce, tomatoes, pumpkins, and more! The hours vary seasonally but they are usually there every day 9am-6pm June-September, and usually open on weekends thru Thanksgiving. They accept credit card and have a customer rewards programs. They also have CSA farm share program and you can pick up at this location.” – Mary V.